The Acorn, with its central Penzance location and close-proximity to the rail station, car parks and town is well equipped for your hire. 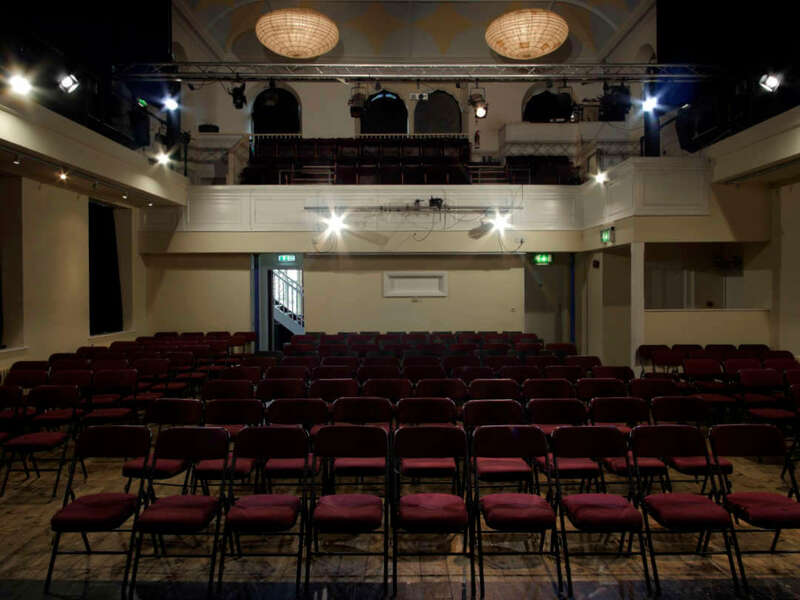 We can offer the choice of our Main Auditorium, Cabaret Bar or the whole building which can be hired for a variety of events; from classes, workshops, small-scale theatre shows, dance productions, conferences, photoshoots, wedding receptions, birthday parties and more – set in our beautiful former Wesleyan Methodist chapel. Our spaces are available throughout the year and can be booked once or for a regular basis. We can offer a bespoke package tailored to your requirements. All areas of the building are fully accessible. 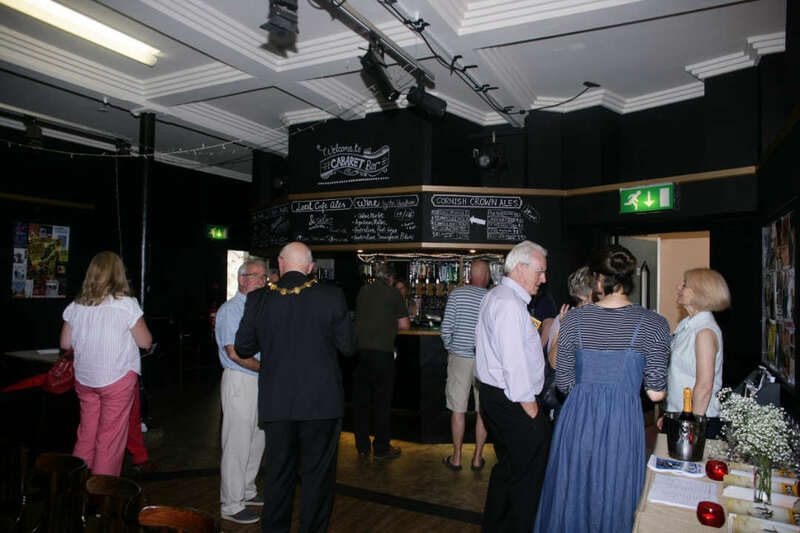 Bringing your event to us directly supports The Acorn and allows us to continue bringing the best performing arts to Penzance. The auditorium is our largest auditorium, with original chapel features and plenty of space for your event. Features include brand new and flexible LED lighting, excellent PA system and the option for projection capability and a semi-sprung floor. Capacity will vary depending on the size of the stage if used during your event. The Cabaret Bar is based on our lower-ground floor and includes an auditorium area in front of the bar. The space is versatile and can be set up cabaret style, theatre, boardroom etc. and includes a PA system and projection capability under a relaxed setting.